CLINICALLY STUDIED INGREDIENT & DOCTOR RECOMMENDED. All Epilobium Raw Materials Are Farmed, Manufactured, and Tested in Third Party Certified Laboratories in the USA. GMP Certified, FDA Approved Facility. The science of Epilobium and Oenothein B goes back 30 years from well-known Universities, and established research institutes internationally. ADDITIONAL BENEFITS. In Addition to promoting a healthy prostate, this supplement is also an Anti-Inflammatory and Antioxidant. IRONCLAD 60-DAY MONEY BACK GUARANTEE. 100% Satisfaction Guarantee Or Your Money Back. No Questions Asked. 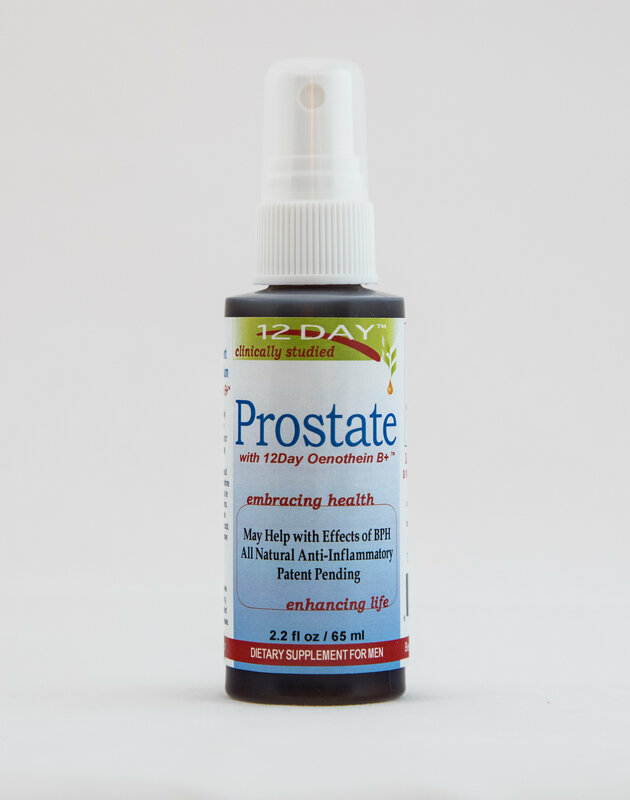 Order Your 12Day Prostate Product Today! Testimonial : Richard from Arizona has used this product for 5+ years - age 65+ / This prostate product has worked for me for years and when I run out, I see the Difference - keep it coming. If you aren't 100% satisfied with the service or product, you may cancel by calling 888-551-3332. If you wish to remain an Epilobium, Inc customer do nothing and you agree to continue your service and us charging the above recurring "Monthly Charge After Trial" amount. Certain fees are non-refundable.